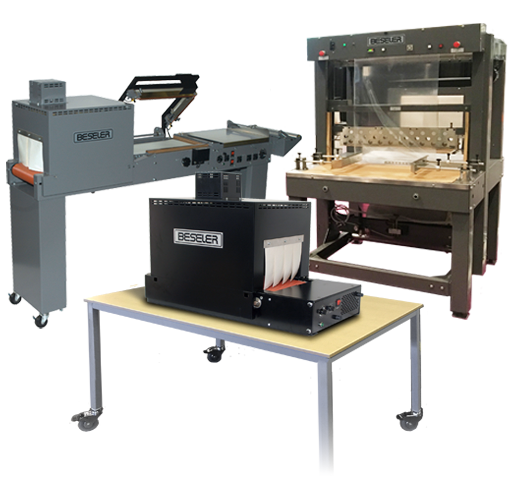 Charles Beseler Corporation maintains a proud legacy by engineering and manufacturing innovative solutions for both the Packaging Industry and the Photographic market. 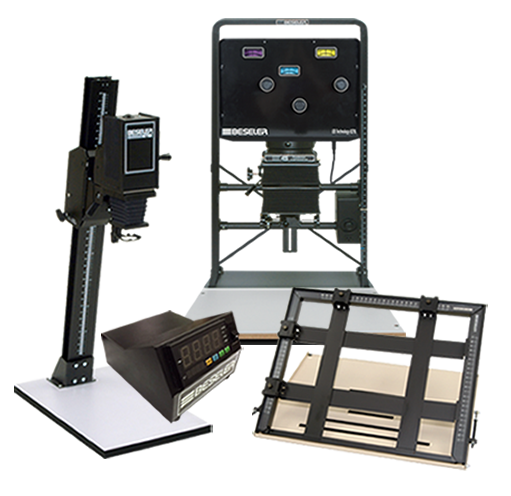 Our equipment is made in the USA and is backed by superior service and support. Copyright © Charles Beseler Company. All rights reserved.